We seriously love wine, and we are serious about how to store it! Above all we understand the importance of the temperature and humidity control in a wine cellar. 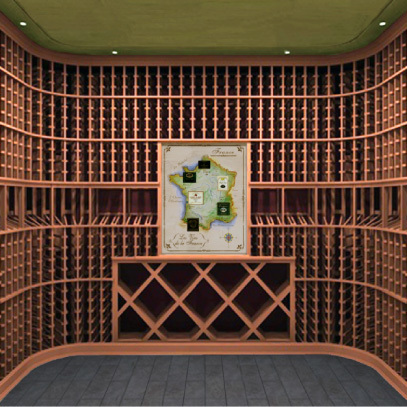 As architects, we incorporate wine-storage imperatives into the design criteria of a wine cellar, from the insulation and moisture control of the space and the choice of temperature control unit, to the selection of racking and the lighting design - we do it all!